While the function of credentialing clinical practitioners is characterized by some in the health care industry as a burdensome, bureaucratic administrative process, it is a mechanism to protect society from clinical imposters, assure a relative level of patient safety, and mitigate organizational risk. To this end, the principles that guide credentialing activities have long been mandated or prescribed through federal and state government regulations, as well as accrediting body standards and legal/risk mitigation practices. 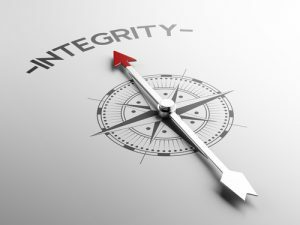 Over the last twenty years, the associated requirements supporting these principles have evolved into higher levels of specificity and rigor, including, but not limited to continuous monitoring of sanctions and continuous monitoring of licensure, board certification, and professional liability insurance. The days of performing credentialing functions solely at the initial credentialing and recredentialing intervals are long gone. Credentialing is now an ongoing monitoring mechanism, which exceeds episodic intervals and is paramount to the delivery of safe, quality clinical care. Comprehensive credentialing policies and procedures, applied consistently across the credentialed population, are an essential element of achieving safe, low risk care. Policies and procedures must include mechanisms on how to address variations in meeting defined criteria, specifically as it relates to various types of credentialed providers, their credentials and areas of clinical practice. That is, not all credentialed practitioners are physicians and criteria that may apply to physicians may not apply to other types of advanced practice professionals. 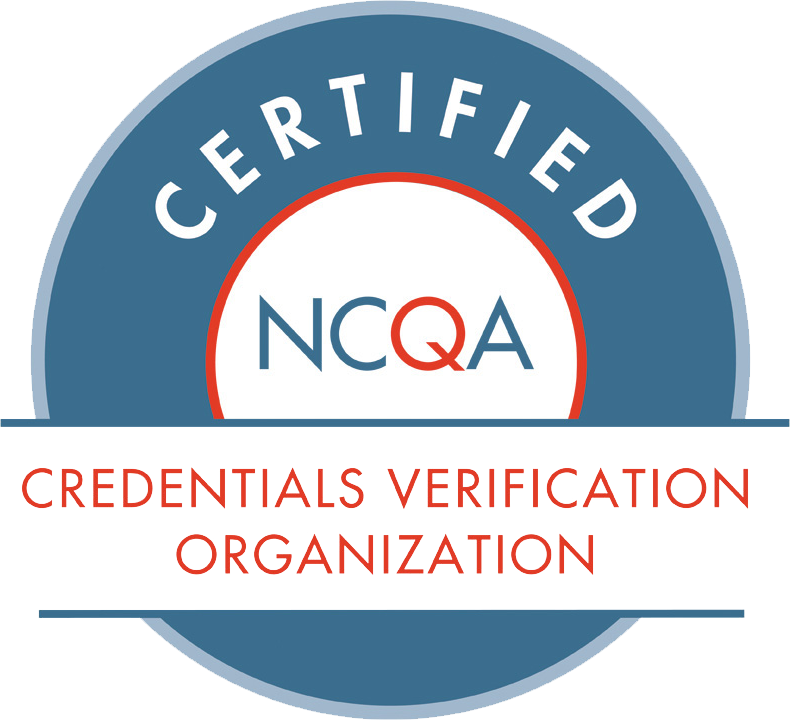 Credentialing functions are performed by trained, often non-clinical administrative professionals who apply the defined regulations, standards, policies and procedures to the process, while the determination of whether or not an applicant or reapplicant is approved or denied resides squarely with the physician leadership and/or the medical staff and the organization’s Board of Directors. That is, because credentialing involves the assessment of clinical education, training, certification, etc., not typically held be the general lay person, it is generally considered a peer review function that is performed by like-trained practitioners and is protected under the federal peer review statute. A comprehensive understanding of the guiding principles of credentialing, along with consistent and rigorous application of those principles, is crucial to achieve the highest level of safe, competent, low-risk care. If your organization is struggling with developing, achieving, or maintaining a comprehensive, compliant credentialing process or program, consistent with guiding principles, consider PCVS’s services. PCVS possesses more than twenty years of expert experience in credentialing services for clients nationwide and can design a credentialing services package tailored to your organization’s needs.